Do you love veg biryani? I used to wait for hubby to make chicken biryani when we were eating non veg. We turned vegetarian some time back. The word Biryani makes our mouth to water. Briyani is synonymous with Hyderabad, which has a distinction when it comes to making biryani. The Royals of Hyderabad made non veg biryani more popular. 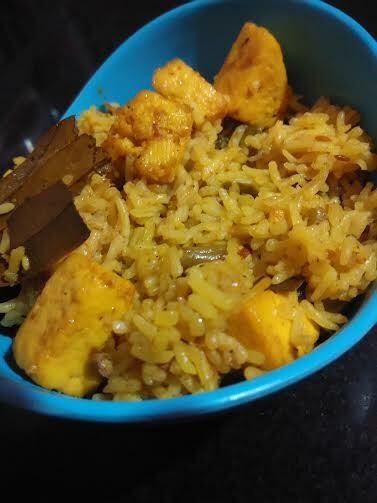 Coming to my recipe, the aromatic flavors of spices takes me to a journey into the past when my hubby prepared this vegetable biryani for the first time. Of course, this super delectable blend of vegetables and cottage cheese is addictive. You can't just have it once. When your hubby takes the pain to prepare it for you, it gets extra delectable and aromatic. We rarely use basmati rice, as we prefer parboiled rice for daily use. Today was the day for a change. So he decided to go with biryani. I love the way hubby cooks. After all, all his cooking is done only for me! He is a pampered child at home - his mother would never imagine that her son cooks so well. Lucky me, he cooks for me, though rarely. So let's come straight to the point. Soak rice for 1-2 hours. Slice vegetables into small pieces. Keep aside. Chop onion, garlic, ginger, and green chilly together. Take a heavy bottom vessel. 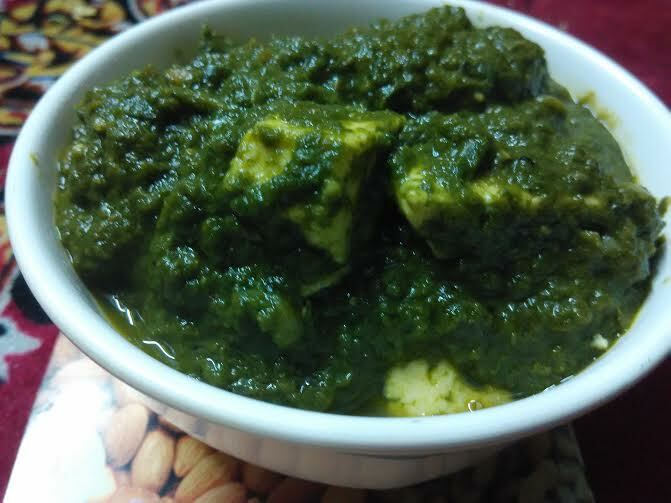 Fry marinated paneer pieces. Take out the fried pieces once done. Add the remaining 1/2 tbsp oil to the same vessel. Add onion-garlic-ginger-chilly chopped. Saute well. Add little salt to speed up frying. Add tomato. Let its juices flow into the rest of the ingredients. Once done, add the vegetables. Mix & fry. Add bay leaf and powdered cinnamon, cloves, and green cardamom. Add 1/4 cup of water and pressure cook for 2 whistles. 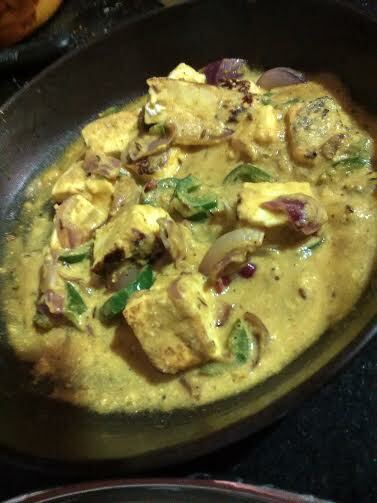 Mix very well & and add paneer pieces. Add 1 1/2 cup of water and mix well. 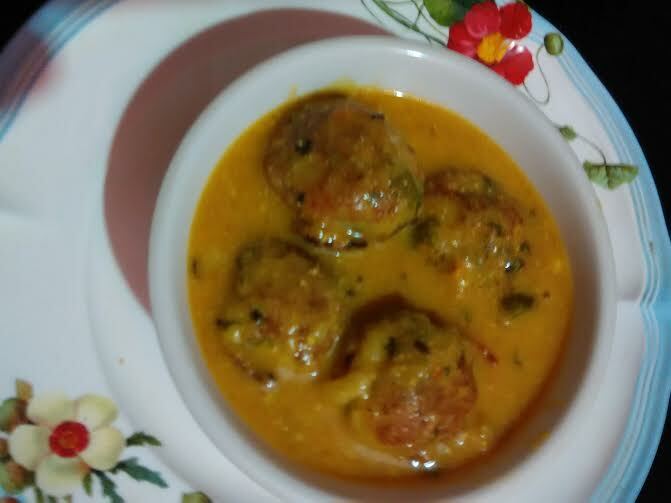 Garnish with coriander leaves and enjoy your quck veg biryani with plain curd or raita. 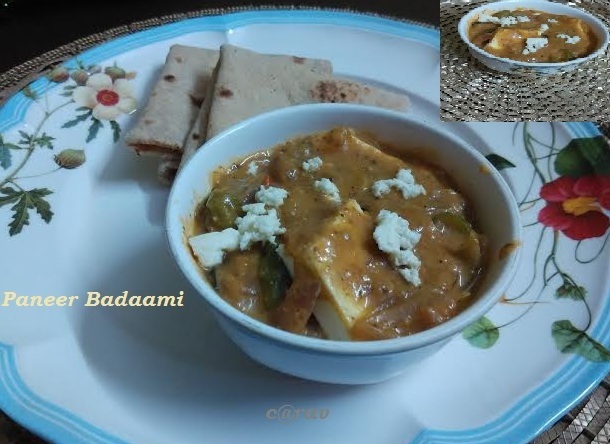 Here's another paneer recipe - paneer badami. very nice article about Veg Biryani with detailed explanation. I love to eat it . thank you for sharing.